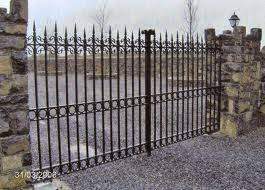 BK Fabrication Manufacturers of Mild Steel Products/ designed and manufactured for all needs in construction and Agriculture. 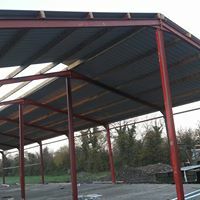 We also carry out Welding Repairs. 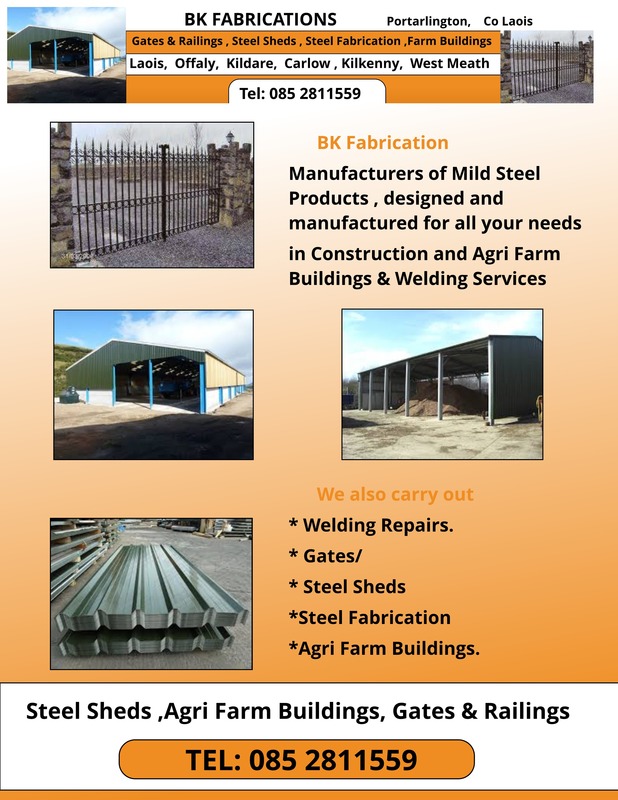 Gates/Steel Sheds/Steel Fabrication/Agri Farm Buildings.